What are Low Risk Investment Funds? 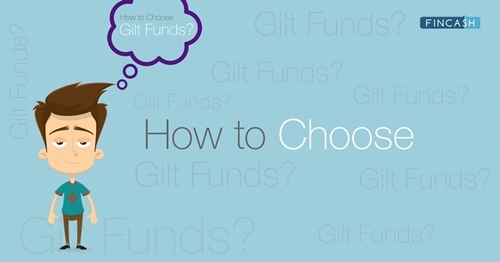 Generally, a newbie to investment or a senior citizen who wants to secure their funds look for low-risk Mutual Funds. When an investor wants to invest in a low-risk Mutual Funds it's usually because he needs to secure his money or earn optimal returns in a short duration. 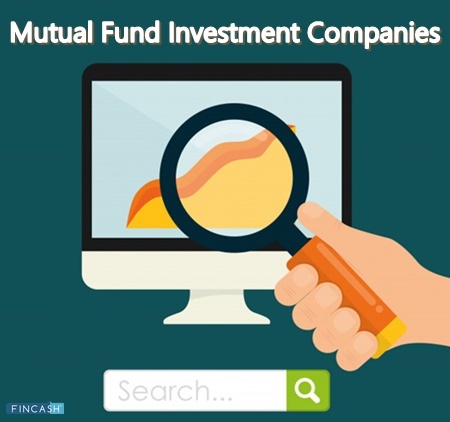 Many investors look forward to Investing in Mutual Funds as these offer higher returns and also are more tax efficient than other instruments like fixed deposits. But, when it comes to risk-averse investors, these are investors who are looking for secure returns and can’t tolerate risk in investments. Also, a risk-averse investor won’t prefer investing in equities, as they are highly risky funds. Debt fund are suited for risk-averse or even a newbie investor who is willing to invest in Mutual Funds. As debt funds invest in government Bonds, Money market funds, etc., they are relatively safer. There are various types of debt funds like Liquid Funds, ultra-short term funds, short term funds, dynamic bonds, gilts funds, etc., that vary in risks. 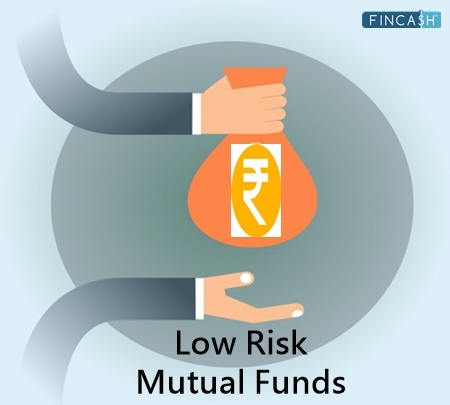 long term debt funds are risky funds, thus investors with a low-risk appetite should avoid investing in these funds. Liquid funds and ultra-short term funds are the lowest risky funds that’s aims at generating optimal returns for a short duration. Thus a newbies investor who wants to earn good returns on their idle money within a shorter tenure can invest here. Liquid funds invest in securities that have a low maturity period, usually less than 91 days. These funds provide easy liquidity and are least volatile than the other types of debt instruments. Also, liquids are a better option than traditional bank Savings Account. In comparison to bank account, liquid funds provide 7-8% of annual interest. Investors who want risk-free investment can ideally prefer investing in these funds. Here are the top 5 Best Liquid Funds. These funds invest in a combination of debt instruments like treasury bills, commercial papers, certificate of deposits, and corporate bonds. The funds have a lower residual maturity, ranging from 6 months to 1 year. 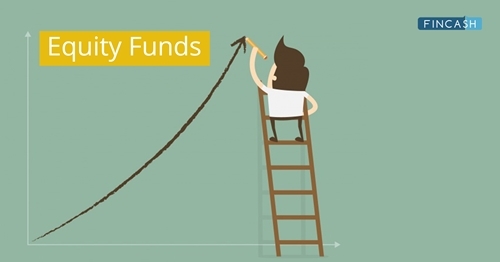 Ultra Short Term fund offer good returns with very less market volatility. Newbie investors who are looking for better returns than Liquid Funds should prefer investing in these funds, as they provide better returns than liquid funds. Here are the top 5 best ultra-short term funds. Reliance Ultra Short Duration Fund is a Debt - Ultrashort Bond fund was launched on 7 Dec 01. 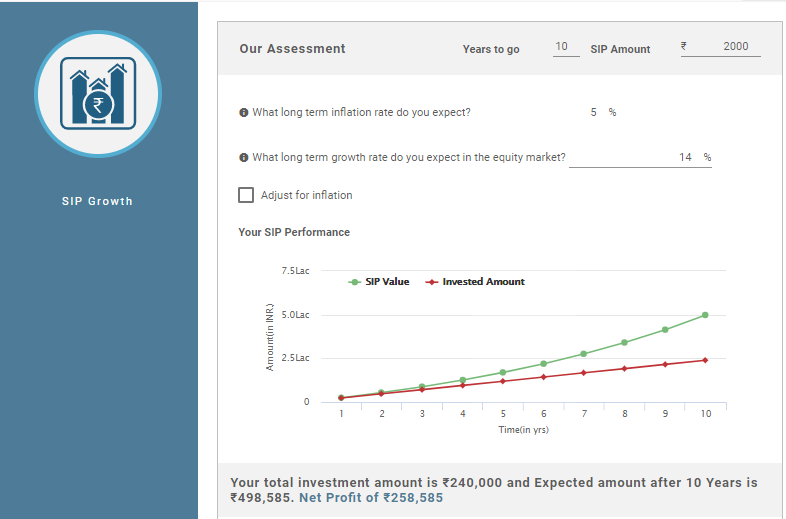 It is a fund with Low risk and has given a CAGR/Annualized return of 6.4% since its launch. Ranked 62 in Ultrashort Bond category. Return for 2018 was 7.3% , 2017 was 5.8% and 2016 was 6.8% . The fund’s objective is to generate regular income through investments primarily in debt and money market instruments. As a secondary objective, the Scheme also seeks to generate long term capital appreciation from the portion of equity investments under the Scheme. ICICI Prudential Ultra Short Term Fund is a Debt - Ultrashort Bond fund was launched on 3 May 11. 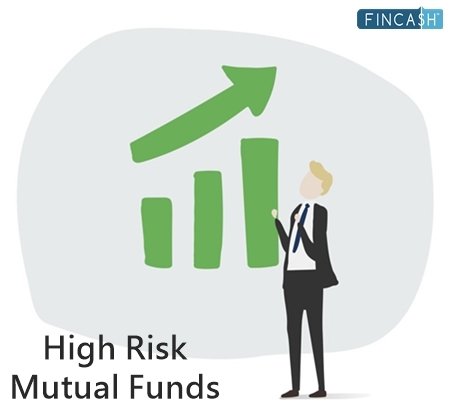 It is a fund with Moderate risk and has given a CAGR/Annualized return of 8.4% since its launch. Ranked 27 in Ultrashort Bond category. Return for 2018 was 7.5% , 2017 was 6.9% and 2016 was 9.8% . Manish Banthia 15 Nov 16 2.37 Yr.
Ritesh Lunawat 15 Jun 17 1.79 Yr.